"First album and pretty excited to be doing it. 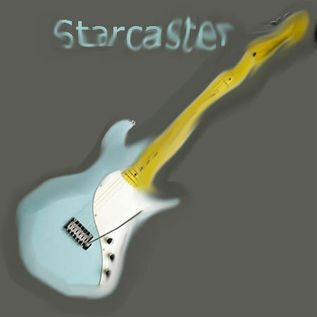 I pretty much just took the songs that i liked the most and put them in this Starcaster"
"I am variax. My name comes from my first guitar. I found POM in December 2010. I found it before I came to POM surprisingly enough. I had made many song but wanted to share them with the world. I thought maybe POM would do that, and that's exactly what it did it also opened up a new platform to share my non pom things which will be coming soon. In the mean time I should tell you I have an all over style meaning that I could do a complete heavy metal song and then do a really light song I.E. the syringe and the switch. The base of my stuff on how pretty much everything on manuals sounds good comes from the fact that I am a real guitarist, but just because I play guitar, doesn't mean that I am a really good POMer. I've got a lot to learn before I become pro"